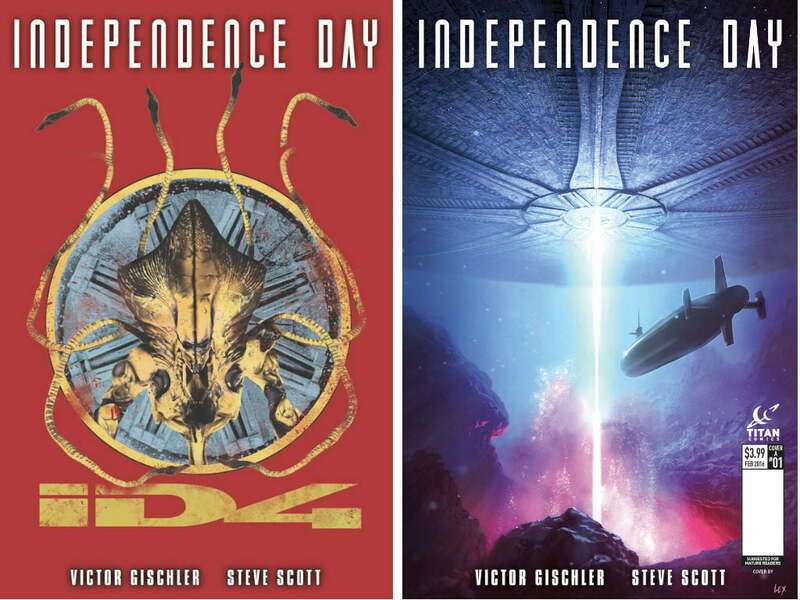 Earlier this year, comics publisher Titan Comics announced that it would release an official comic-book prequel to Independence Day: Resurgence set during the 20-year period between Earth’s initial victory over the aliens in the 1996 film Independence Day and the events of the upcoming sequel. 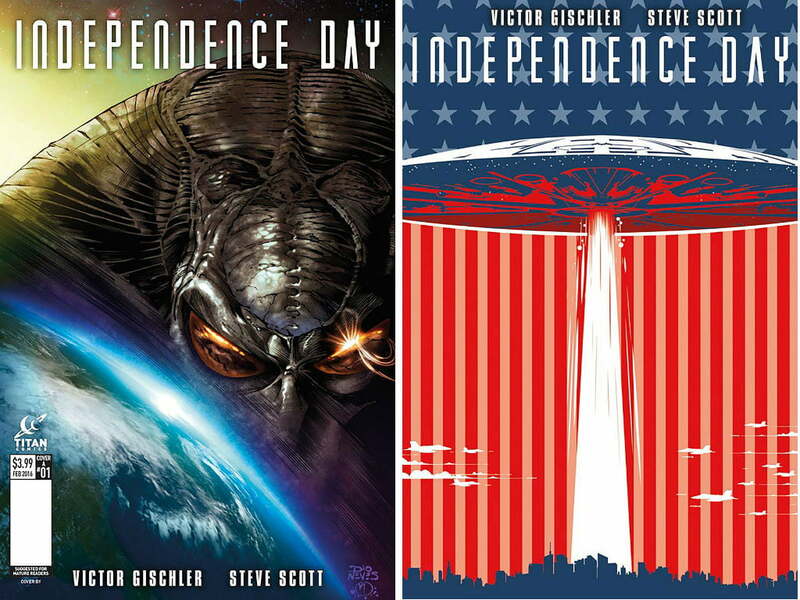 This week, Titan introduced the creative team for the series and debuted the cover art for the first two issues of the Independence Day comic, and also provided a synopsis of the tie-in story that will explain what happened during the two decades that preceded humanity’s next, devastating encounter with the aliens. Independence Day: Resurgence will bring back director Roland Emmerich behind the camera, and feature returning cast members Jeff Goldblum, Bill Pullman, Judd Hirsch, Vivica A. Fox, and Brent Spiner, as well as newcomers Liam Hemsworth, Charlotte Gainsbourg, Jessie Usher, Maika Monroe, and Sela Ward. Independence Day: Resurgence hits theaters June 24, 2016.